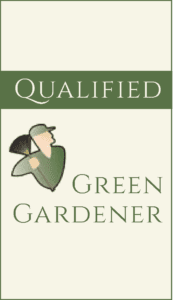 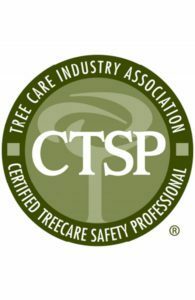 Steve is an ISA Certified Arborist, Qualified Applicator, and Certified Tree Safety Professional. 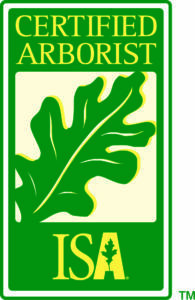 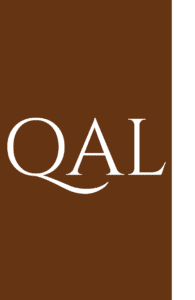 In his 15 years in the arboriculture industry (8 with Capital Arborists), he has helped innovate training in the Arborist Apprentice program, and has experience in both the Tree Care and Plant Health Care programs. 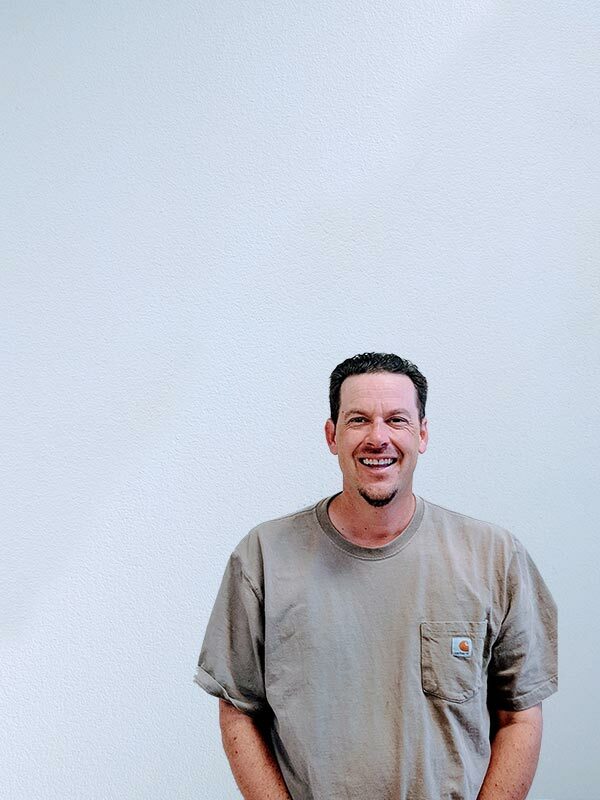 On his days off, Steve enjoys cheering on the Sacramento Kings and fishing trips.